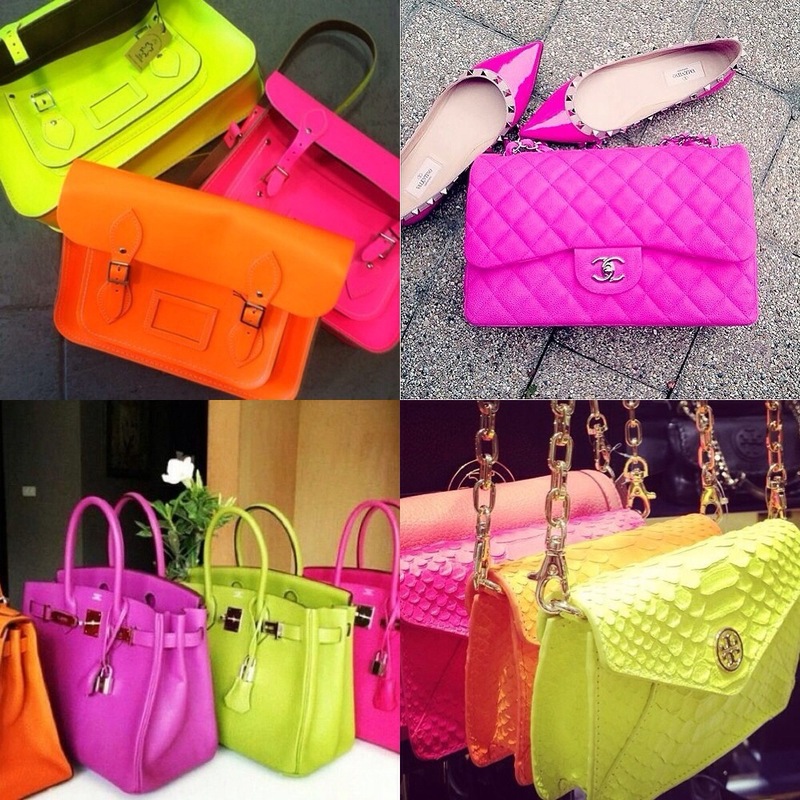 When I think of neon, I think of bold, bright, flashy colours like yellow, orange, pink and green. 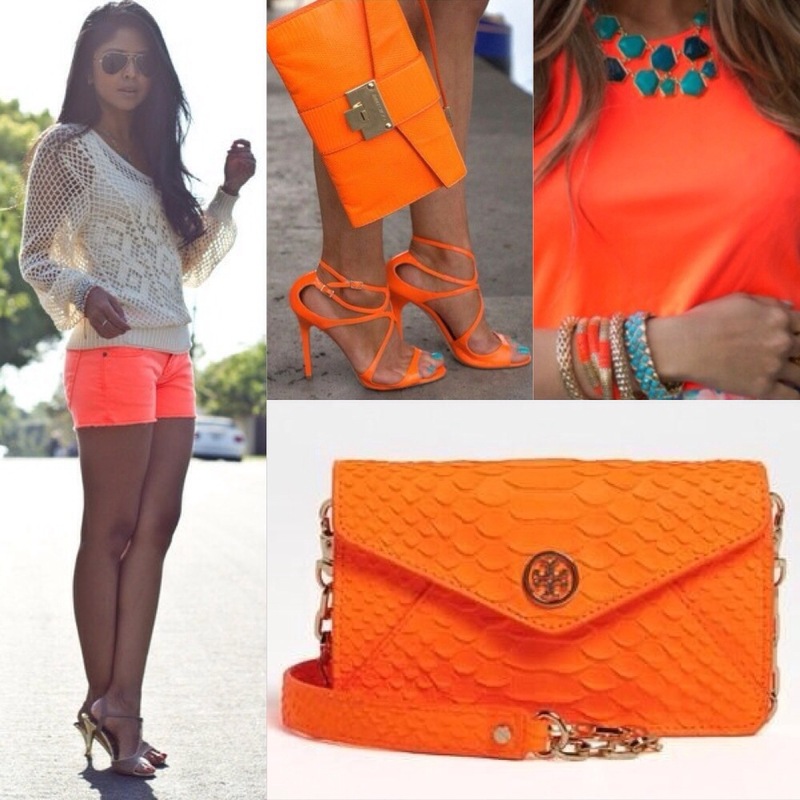 These vibrant colours portray happiness & fun. 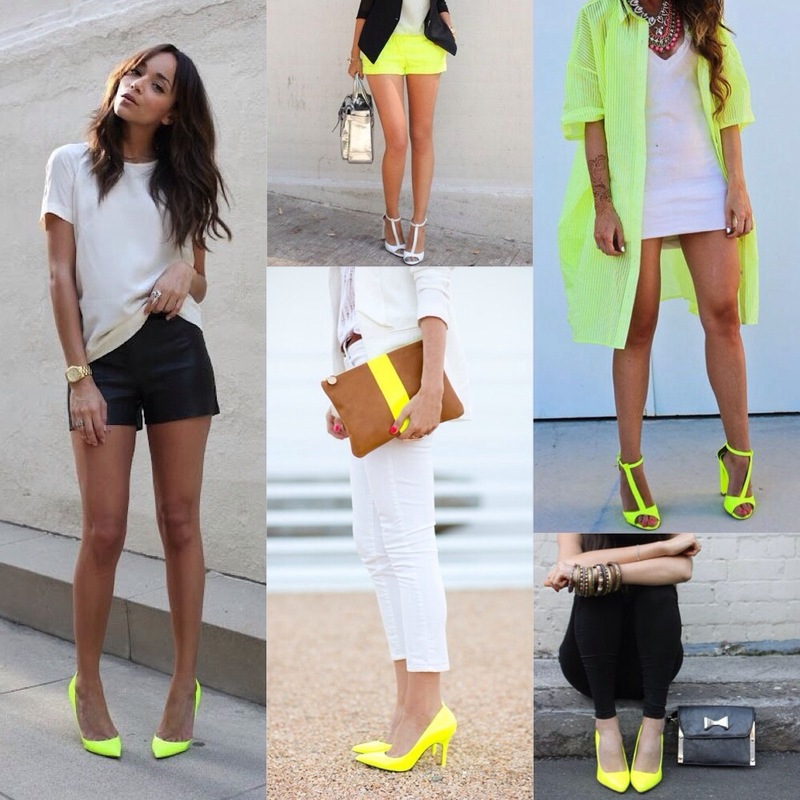 This is precisely why everyone needs a little bit of neon in their closet this season. 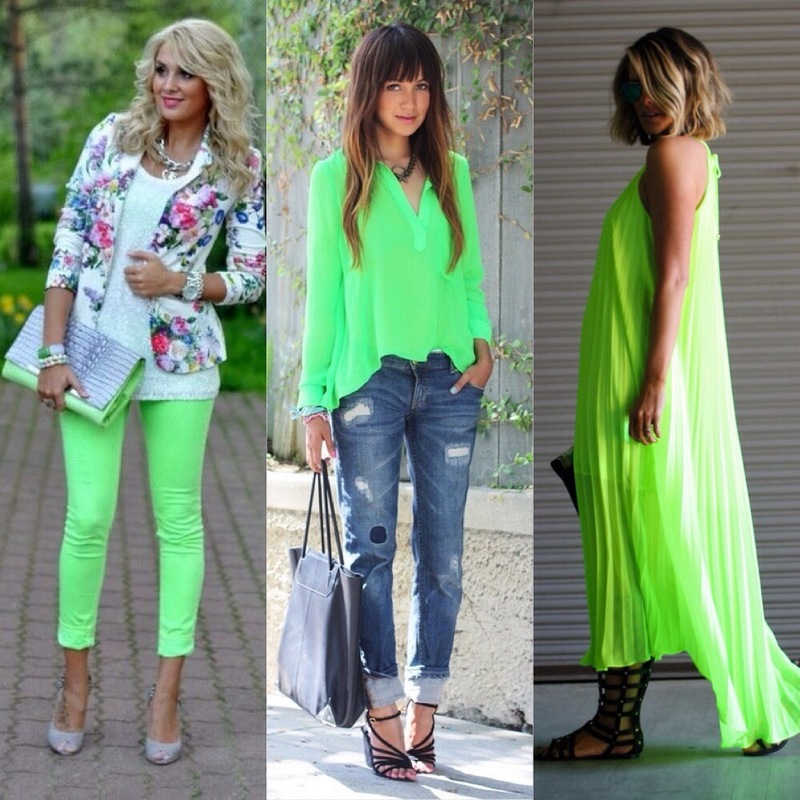 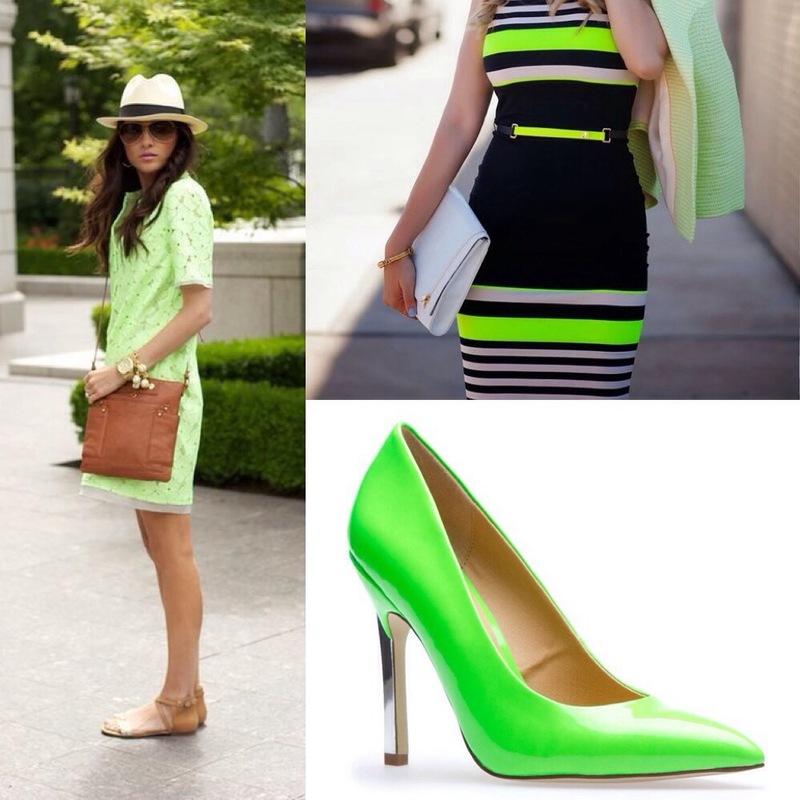 Are you ready to give your wardrobe a neon twist this Spring? 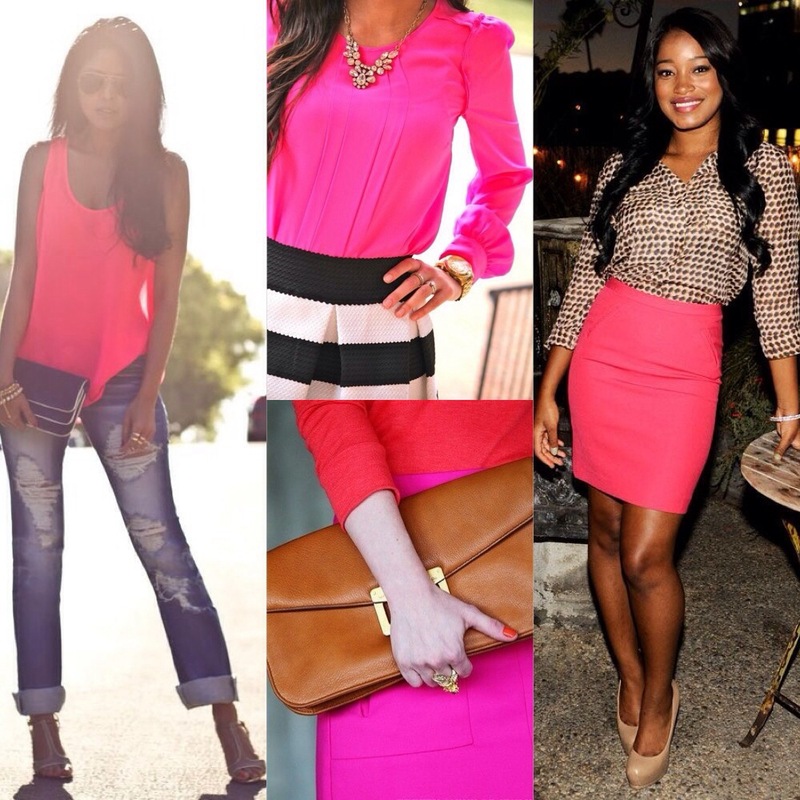 « Film: The Other Woman!